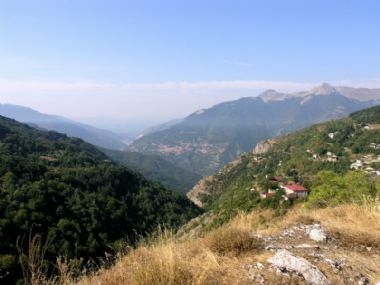 For walkers Macedonia is bliss, as almost 80% of its lands are designated as mountainous. Its extensive wilderness allows ample opportunities for wonderful walks. In addition, ancient ruins will fascinate anyone with even a smidgen of interest in history. The culturally-rich city of Ohrid, a UNESCO world heritage site, is one of Macedonia's highlights, with its beautiful lake and spiritual significance. Quite apart from Macedonia’s spectacular peaks, lakes and rivers, it’s the hospitality of the people of this most southern of Slavic nations that will make your visit truly memorable.